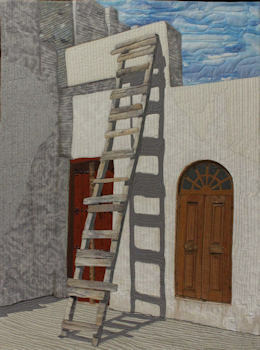 Mary Ann is a quilt artist working out of her studio in Houston, Texas. She has been sewing for more than 60 years. 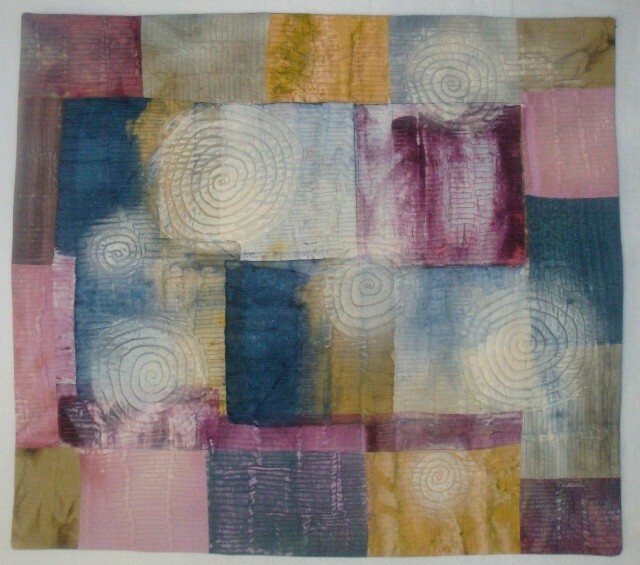 After a few years of making traditional quilts and learning all the rules, her focus has moved to art quilts. Exploring the use of color in her work is the aspect she most enjoys. Photos printed on fabric are often incorporated into her work. She enjoys machine quilting and exploring many surface design techniques. 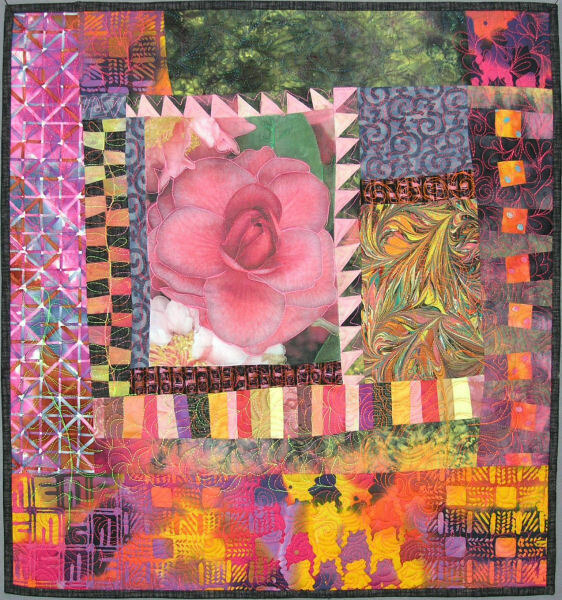 Mary Ann has served as Board Member in several art and quilt related groups. Her work has been exhibited in quilt shows and galleries, both on the national and local level, and in books and magazines. 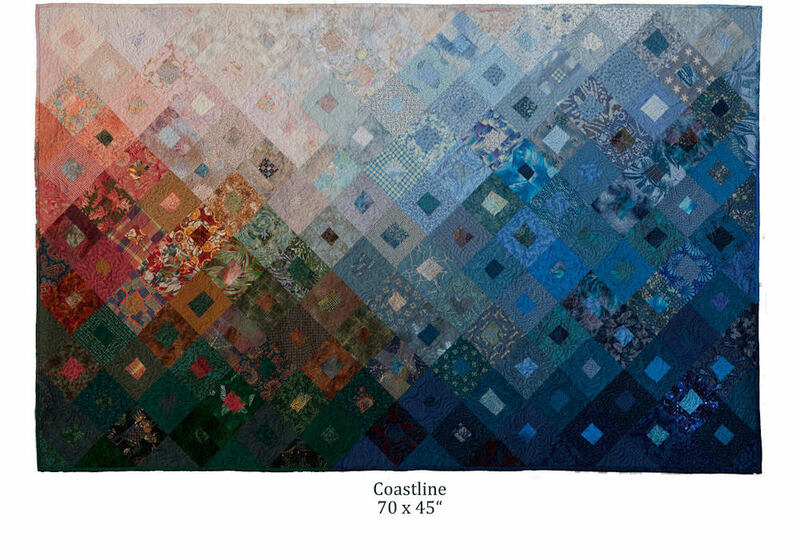 "Coastline" (70" x 45") was included in the book "Lone Star Quilts III: A Texas Legacy"
Rite of Spring, 21" x 22.5"
Seven Sisters, 23" x 25.5"
Agreement House, 25" x 40"
Turn, turn...., 23" x 25"